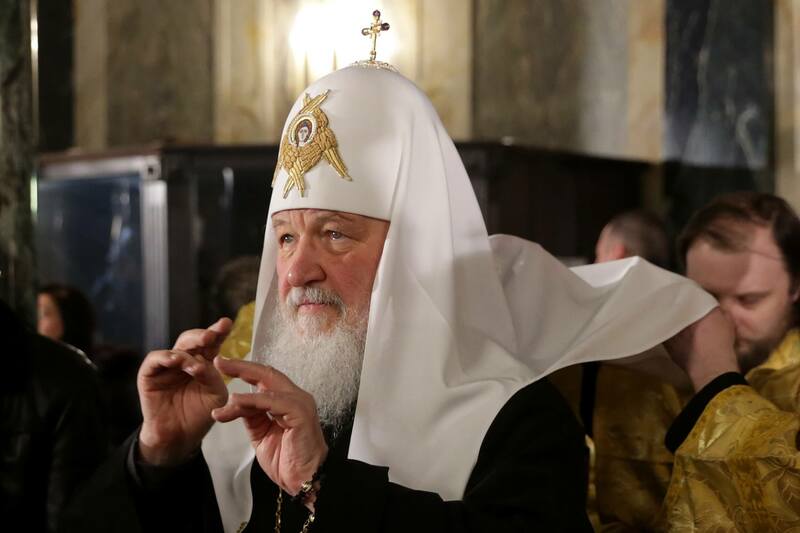 Speaking to the state-run Russia-1 TV network, Patriarch Kirill warned the “worldwide web of gadgets” represented "an opportunity to gain global control over mankind." "The Antichrist is the person who will be at the head of the worldwide web, controlling all of humankind," he said, via the BBC. The Moscow Times reports that Patriarch Kirill does not entirely oppose technology but says that the collection of user data such as “location, interests and fears” will make it possible for humans to be controlled by external forces. “Control from a single point is a harbinger of the coming of the Antichrist,” he added. It’s noted that Patriarch Kirill has close ties to Russian President Vladimir Putin, whose government has long been clamping down on internet freedoms and users’ privacy, and it may be developing its own independent internet, so the rhetoric might be the church’s way of supporting these policies. Technology addiction has long been an issue, and 2018 saw many companies, particularly Facebook, lambasted for the way they gather, use, and sell user data, but it seems unlikely that this will lead to the rise of an Antichrist (Zuckerberg?) who controls humanity and ushers in an apocalypse.